One of my goals over the summer was to cover a couple of subjects we normally don’t tackle during the school year, including economics. When I first pitched this idea to my children, it wasn’t met with a lot of enthusiasm. At least, not until after they viewed the first lesson of a video series on the topic by R.C. 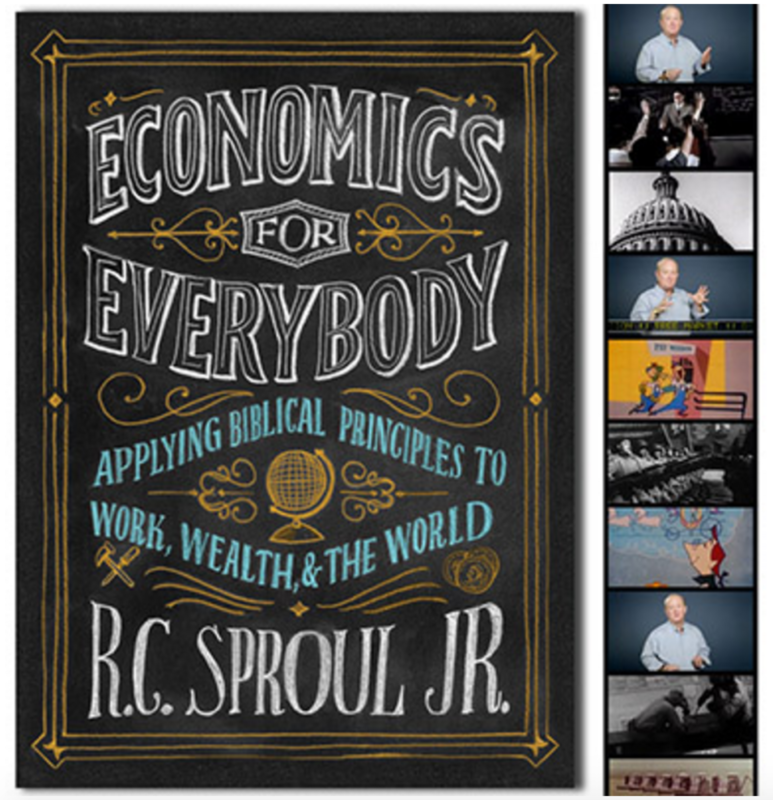 Sproul, Jr, called Economics for Everybody. Then they didn’t seem to mind at all. I’d originally planned on just going through this course with my three high schoolers — it is, after all, a part of Timberdoodle’s 12th grade curriculum package. I expected it to be dry and boring, but figured we would slog through the material to help pad their transcripts and possibly prepare them for taking a macroeconomics CLEP test. 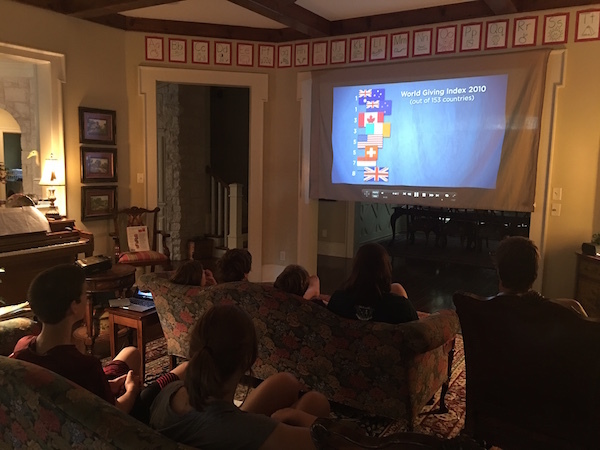 But the videos were way more engaging and entertaining than any of us anticipated, and an interesting thing happened as soon as we plugged in the first one: my younger children (ages 12, 10, 8, and 6) joined us for class. Not only did they watch all twelve videos, but they participated in our discussions afterwards, as well, quickly and correctly answering many of the review questions given in the chapter summaries. The title of this course is no exaggeration: Economics really is for Everybody, and R.C. Sproul, Jr. does an amazing job explaining a complex topic in terms everyone can easily understand and making the information interesting and relevant. This course lays an excellent foundation for the study of economics. For students interested in delving deeper into the topic, the 250-page study guide includes a list of resources for further study, 40% of which can be downloaded for free through links at the Economics for Everybody website. « Get Your Fair Entries Ready!